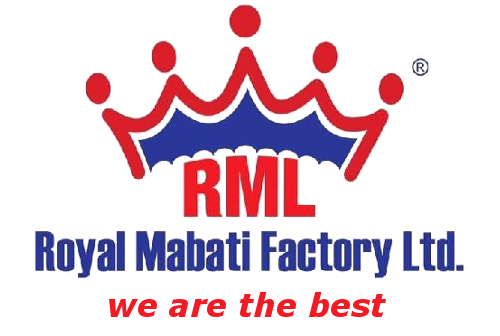 Royal Mabati Factory Ltd regards Corporate Social Responsibility (CSR) as a business principle. Our strategies and actions are in line with our commitment to sustainable development and energy savings built on economic progress, social development and environmental improvement. We bring in our knowledge and enthusiasm for environmental commitments into all the projects that we implement. Environmental Sustainability: We have a deep and measured understanding of our impact on the environment. We are working to reduce our impact on the natural environment from energy and waste. We raise employee awareness on critical issues in sustainable development. Community Engagement: We strive to have a positive impact on the communities in which we live and operate. To do so, we work with local and national charities, NGOs and authorities. We support and encourage our employees to actively participate in community development and in offering a helping hand to the less fortunate.